It’s not a bad remake. It pays sufficient homage to the original film and it’s three sequels in the storyline and is sufficiently different to stand in its own right. The characters are different to the original, although having those characteristics that make them all misfits and gunslingers without a gun fight. I think it brings the film up to date and is a good watch. I think I still prefer the original though. 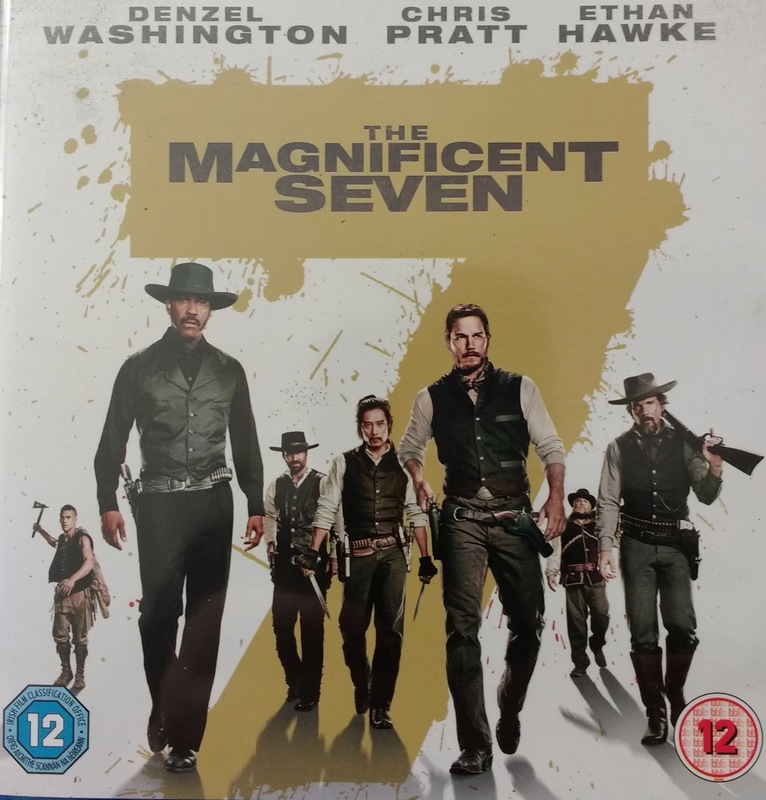 This entry was posted in Film and tagged film, magnificent seven. Bookmark the permalink.